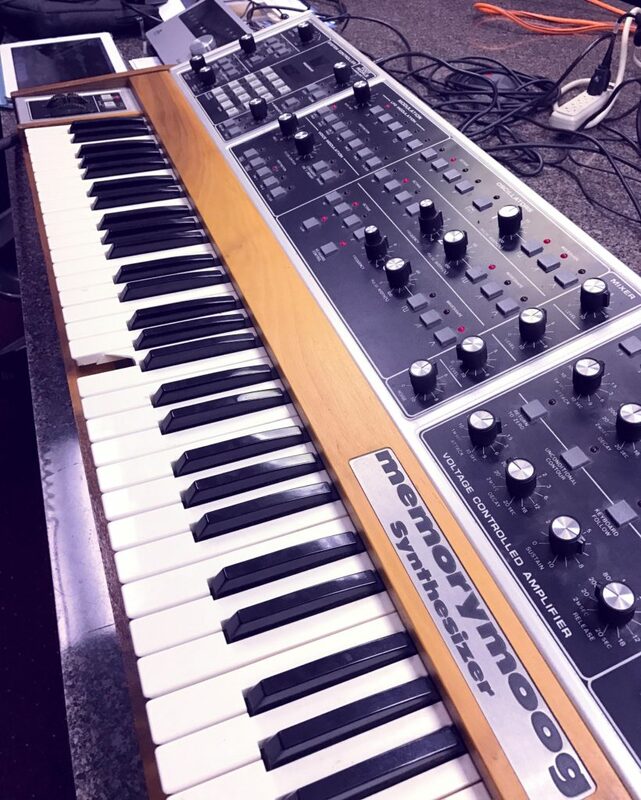 The MemoryMoog Synthesizer is one of the finest, if not the finest analog synth I’ve ever been lucky enough to play/sample. Put simply, It is huge. The MiniMoog is always considered the classic Moog synth. The Memorymoog is 6 of them stacked on top of each other! Up to 18 oscillators at once. I was lost in it’s sound instantly, and never wanted to come out. 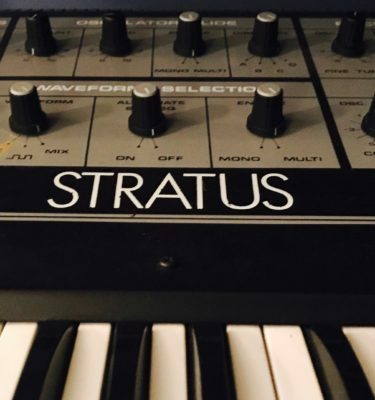 It is regarded by many as one of the best sounding synths ever made. Unfortunately, its price tag mirrors that sentiment. 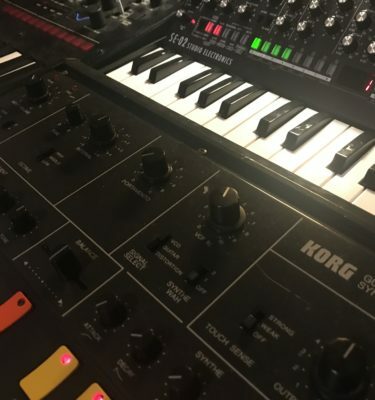 Since most people, including myself, don’t have ten grand lying around to spend on a synth, this could be the next best thing. These Ableton Instruments were all hand crafted from patches created for this pack. 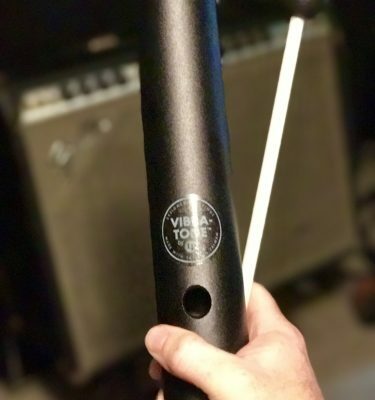 It really sounds great. The leads are huge, the pads are massive, and the bass is monstrous. Any one of these patches will cut through a mix easily. Some of the modulation on some of the sounds is just insane, as I created many of the tones in the synths unison mode. This was done to stack the oscillators on top of each other, to fatten it up even more so. 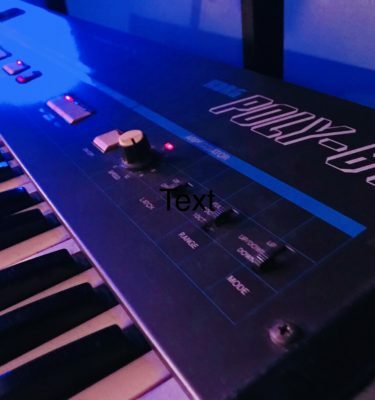 Check out one of the quick jams I made with the pack, and you’ll hear how much of a beast this synthesizer really is. The Mega pack is up there as one of my favorites. I love the MemoryMoog, and I believe you will too. This free pack will show you just a small amount of what the full pack has to offer, but still very much worth checking out. Check out our MemoryMoog Ableton instruments Mega Pack, which includes 24 Instruments and a MemoryMoog Madness audio rack here.